From a very simple dream, an idea was created. A dream that one day, they will be coming back home with all their goals achieved. Looking ahead of time that ten years from now, they will no longer be dependent on their monthly salary. 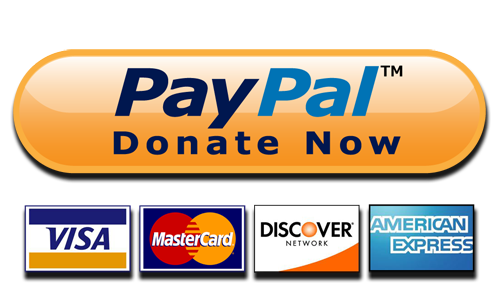 They are motivated of working hard today so that the money they are saving will soon work hard for them. 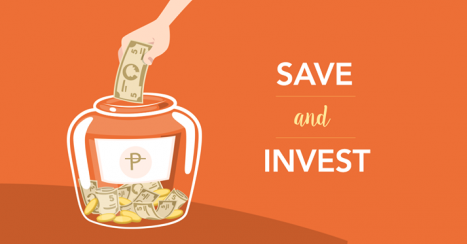 By slowly building their savings and investments plan, they dream that a day will come, that their investments is stable enough to provide a 100% PASSIVE INCOME. And do you want to know what they want to do when they go back HOME? 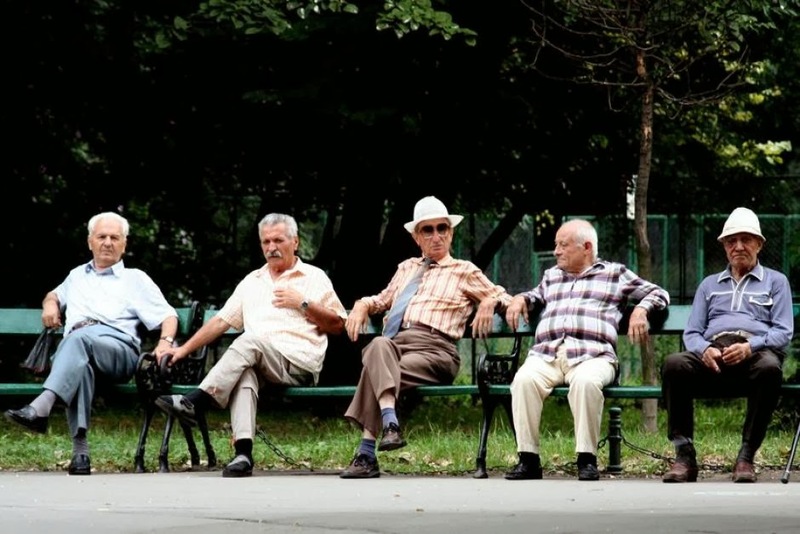 They see their self to be a group of old man sitting on the bench doing the gesture "kuyakoy". 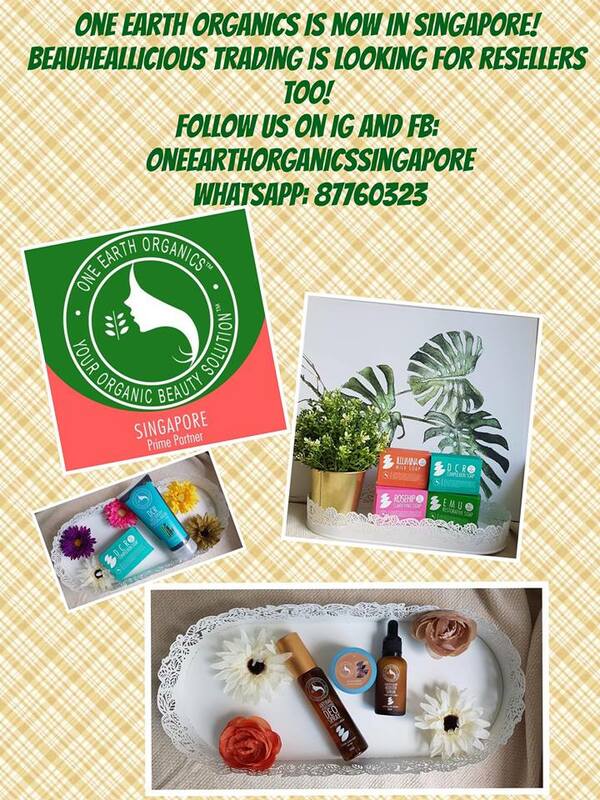 The idea was conceptualized by two humble OFWs working hard in Singapore. They are Allan Almazan and Ryan Martin Enriquez. From their simple dream, #TeamKuyakoy was born. Kuyakoy is when you sit on a high bench and your legs don't touch the ground and you swing your legs front to back. 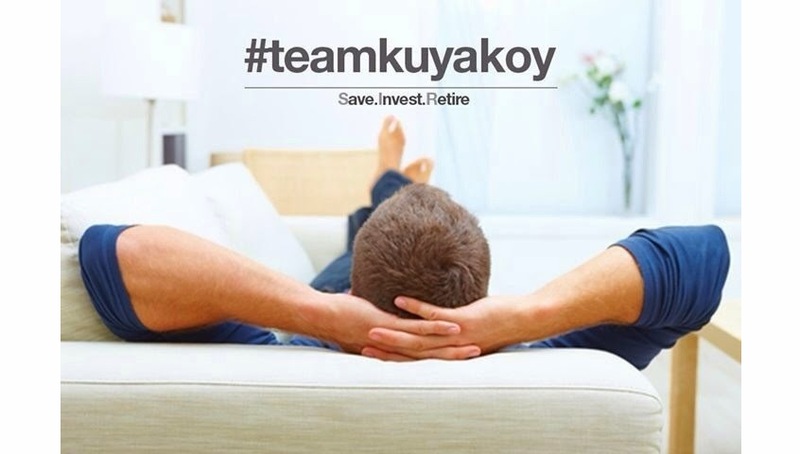 This is what #TeamKuyakoy dream for every Filipinos, to have a better Retirement. I'm honoured to become part of this idea. We would like to see that every Filipinos will soon be educated to have the same dreams and goal. Start Building your Dream NOW and have a good life ahead when we grow old. SAVE. INVEST. RETIRE.